I thought it might be helpful for the sixth grade to have the instructions for the Hero Journey available to them even when they are not at school. 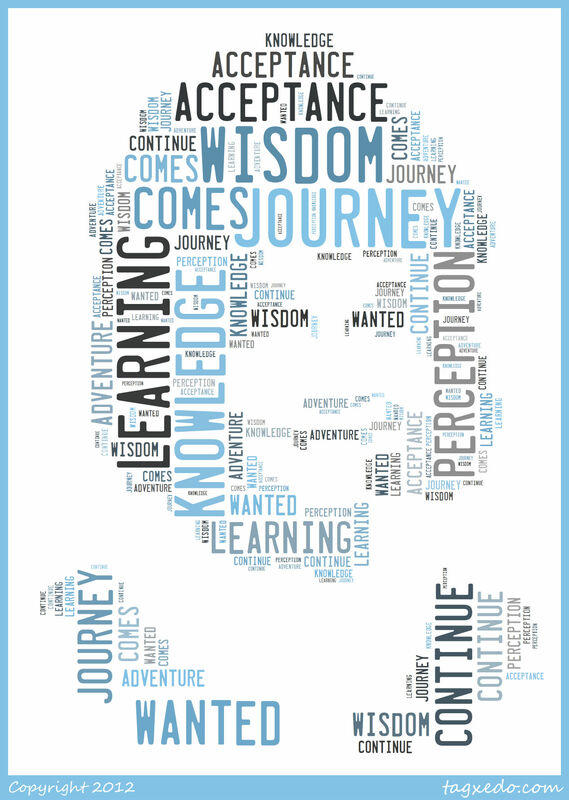 Here are the various stages involved in the Hero Journey. We will be completing a poster project in black and white with the theme of “The Haves and The HaveNots of the 1930s”. I have included the directions for the project which will be due at the end of the unit on Roll of Thunder, Hear My Cry. These will be explained in class. This has been put on the site in the event that you lose or misplace your directions. I have attached the information for the Johnny Tremain Almanac due at the end of the unit. Remember that your writing needs to reflect the time period of 1773 to 1775. I hope you find this helpful. Remember if you have any questions, be sure to ask during class. We’re half way through the school year and we have much to do. I will be adding several sets of directions for each of the classes. I will put the directions for the Almanac for Johnny Tremain on 8th grade. I may even include the review for the final test. I will add the directions for the Black and White Poster project in connection with Roll of Thunder, Hear My Cry for 7th grade. For sixth grade, I will include the directions for all the stages of the Hero Journey. Hopefully, this will help you with your homework. Please go the the specific class page to find the information. Tonight is the Back to School Night at St. Albans, and I’m excited to share my new website with the parents. I’ve received some good comments from the students, and I hope that it will be an asset in their writing. Tomorrow is the Sixth grade retreat at Maidu Community Center where we’ll be working on team building and class cohesiveness. Monday is the Labor Day holiday, and next Wednesday the eighth grade will be traveling with me to the Ashland, Oregon Shakespeare Festival for three days. I think we’re off to a fantastic start of the new school year! I’ve been working on the website adding pages, categories, links, and pictures. Who knew I could be so clever? Some of the new language is very confusing; however, I believe if someone can give me clear instructions, I can do most anything. 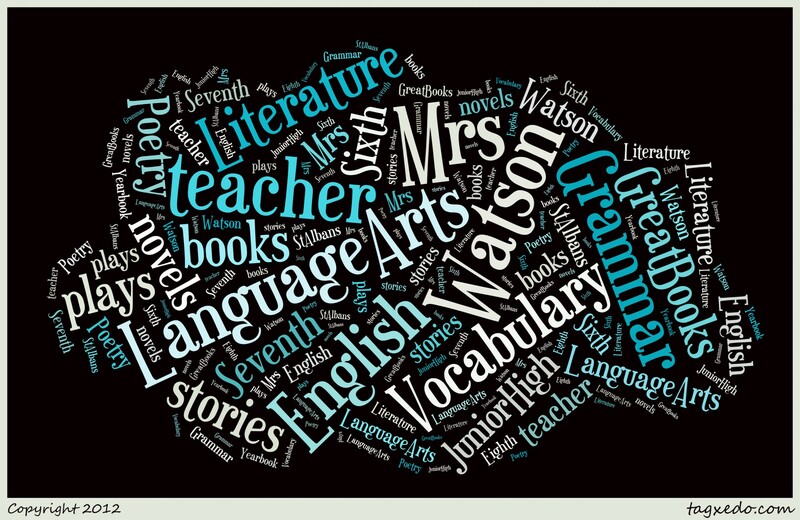 I’ve added a Word Cloud picture from the Tagxedo.com website for thought. I have stepped off into new territory by beginning my own website. I want to be able to display the information I wrote over the summer about how to write essays and bibliographies. I thought it would be easy to just put it on the school’s web site, but in being creative, we ran into some difficulties. I needed to make my own website in order to display the Essay Writing for Junior High site. I’m starting new curriculum this year in vocabulary and grammar. Both have on-line components. I have a new Promethean Board in my class, and I’m learning new ways to use it. So, here I am working on my own website…named after me. I guess I will be finding clever ways to use this too.